Chapter 4 is 20 pages in length, $5.00 each download. “How do you make water look wet and splashy? 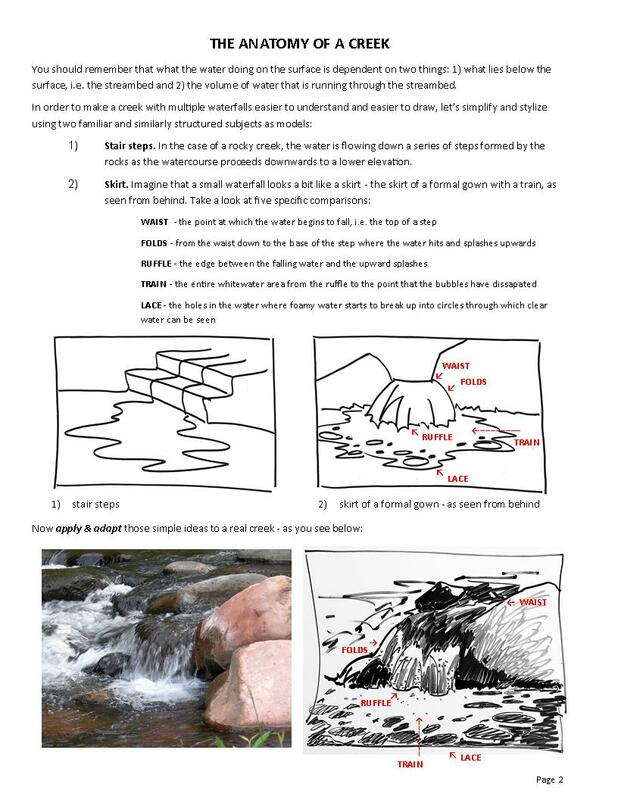 Gaining an understanding of how water moves is key. Painting cascading water can be very befuddling. We are going to study what I call “the anatomy of a creek” so as to simplify these confusing shapes in a logical manner. Voila – your water will appear splashy, foamy – and WET! Order your complete eBook Chapter 4 (HERE) at $5.00. 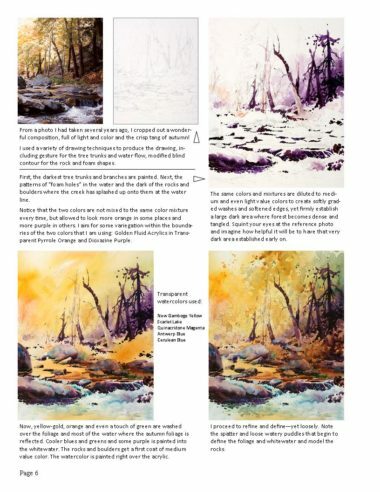 This eBook Chapter 4 is for your use in your painting studio or “en plein air”. 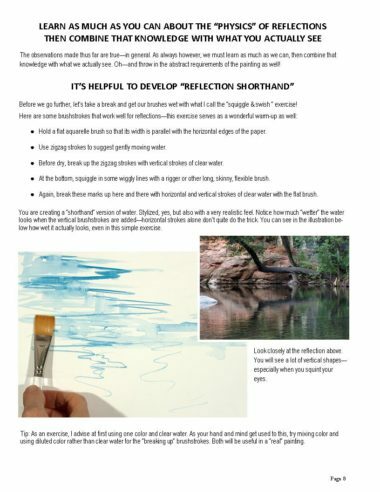 Feel free to share this webpage with your painting friends. **NOTE: upon checkout and payment carefully watch your computer. Your order will immediately download to your computer; you may see it at the lower left of your monitor. Click there to open, print, enjoy. All rights reserved. 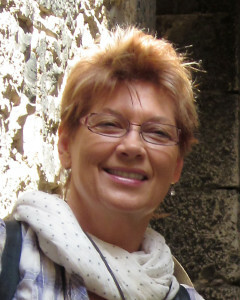 No part of this eBook, eNotebook or eChapter may be further, beyond this single purchase, reproduced, distributed, or transmitted in any form or by any means, including photocopying, scanning, recording, or other electronic or mechanical methods, without the prior written permission of Julie Gilbert Pollard, except in the case of brief quotations embodied in critical reviews and certain other noncommercial uses permitted by copyright law. 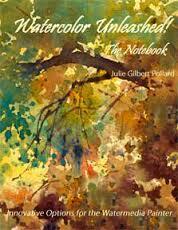 For permission requests, email to the author, Julie Gilbert Pollard, Subject: “Attention: Permissions”, juliegilbertpollard@cox.net, or go to the Contact Me tab. My goal is to individualize instruction as much as possible. I introduce the basics to the beginning student and work with the more advanced student in gaining a more solid knowledge of those same basic techniques, along with the all-important principles and elements of design. I always try to present material in a logical, practical manner, along with a large dose of encouragement with emphasis on motivation and personal taste. 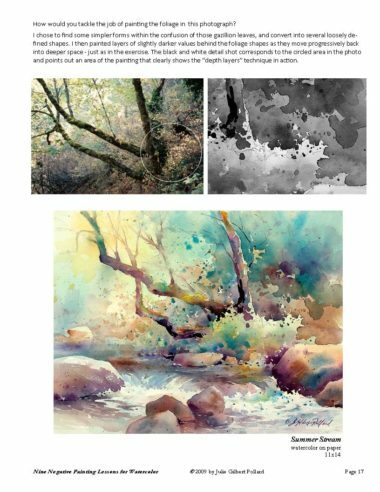 In class, beginning painters will work in a structured manner and ALL levels are encouraged to experiment and practice as much as possible in order to build confidence and experience with methods and materials. Workshops generally focus on a method or subject, while weekly classes may offer basic technique or independent projects with guidance as needed and “class projects” as requested. Whatever the venue, my over-riding objective is to support and assist each person in his or her search for individual artistic personality.